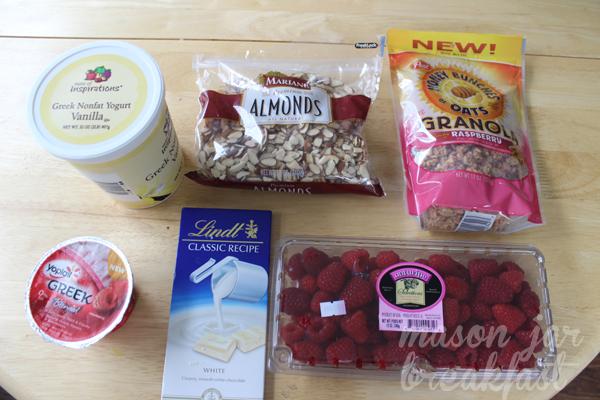 Over the weekend, I had a bit of a sweet tooth and decided to use a little White Chocolate shavings in my breakfast. OMG, delicious! 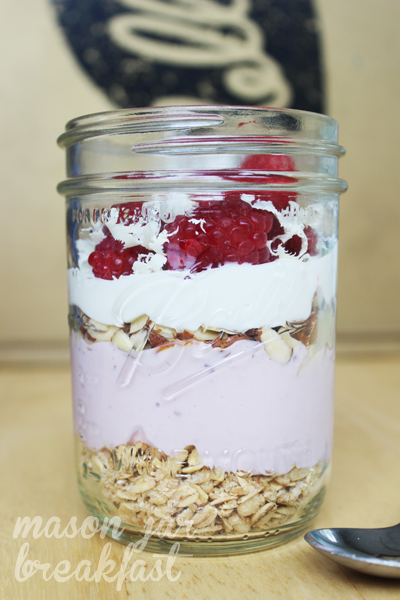 This mason jar recipe was very easy, all I used was some granola, Yoplait Raspberry Greek Yogurt, Hannaford brand Vanilla Greek Yogurt and Lindt White Chocolate shavings. My favorite way to eat this is to stab the jar with my spoon until I get to the very bottom and then gather a bite from each section as I bring the spoon up. Perfection! 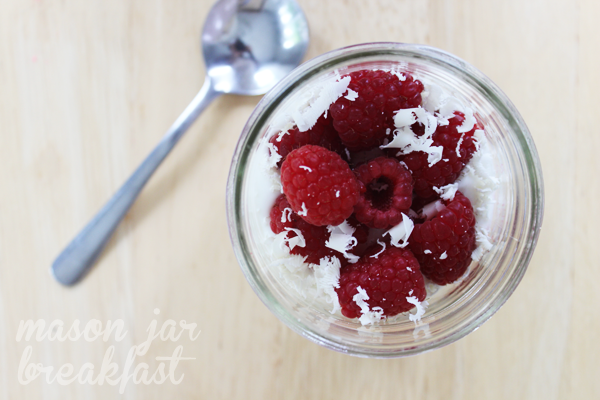 Layer Granola, Yogurt & Raspberries in a mason jar and top with white chocolate shavings. i just found your blog via pinterest. I love it! But I can’t see how to subscribe to it via email. Can you help me? 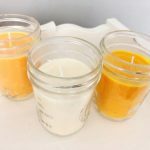 Can’t wait to try your recipes. 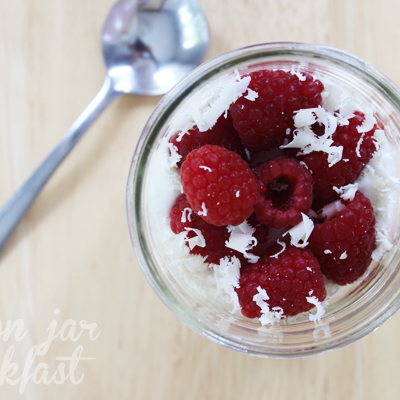 Have just gotten into breakfasts in a mason jar and you have given me many new ones to try.